With the rapid development of your business, we aware that web hosting services cannot full satisfy your needs. NiceNIC.NET provide IT solutions on Hong Kong Dedicated Server, HK China Dedicated Server, Hong Kong Server Hosting, help you extend business reaches to Hong Kong, China, Asia. No Suitable Hong Kong Dedicated Server? Basic facilities include: Cisco fiber router, Juniper SRX 10GE firewall, providing you a safe and security network. We have the Multi-angle of the Video surveillance to real-time monitoring datacenter safety, as quickly as possible to solve unusual problems. 24-hour staff monitoring network using, multiple large screens show the network data transmission situation. 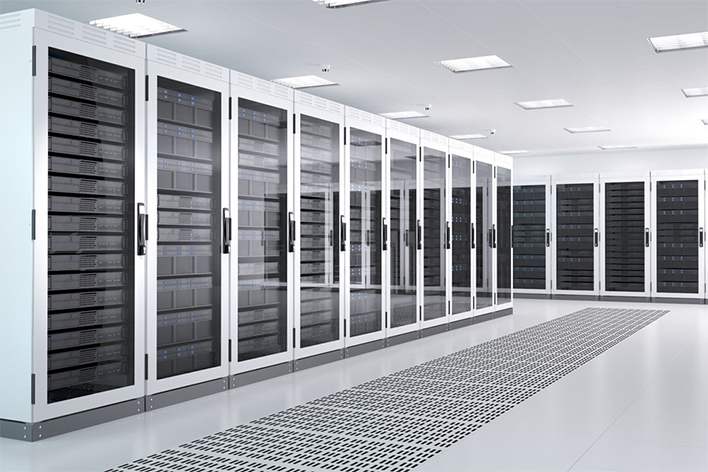 The Data Centers are located in a secure, monitored, class A building with a minimum number of approved personnel allowed access to highly sensitive areas and equipment. The Network Operations Centers (NOCs) are controlled via automatic doors to further secure and protect the equipment.A detailed record of employee and visitor entry is maintained at all times. NiceNIC owns 20Gbps dedicated local bandwidth of fiber optics network straight into HKIX, 3Gbps(CN2) dedicated China bandwidth, together with 10Gbps oversea bandwidth, as a result our customers are privileged to have connectivity protection and stable online market network.